Brooke Troy (left) is the Division 1 player of the year. Troy had 66 goals and 86 points for the Division 1 runner-up Wolverines this season, garnering a spot on the Under Armor All-American team. The Tri-Valley League MVP will play lacrosse at Boston College. 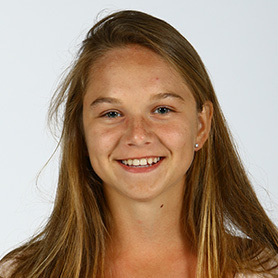 The South Shore League Player of the Year had 80 goals and 25 assists in her junior season, leading the Clippers to their second Division 2 title in three years. She will captain the soccer and basketball teams her senior year. 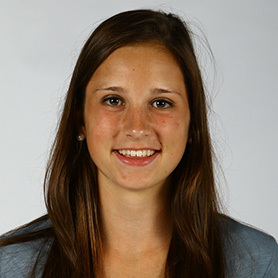 One of the country’s top juniors, Allard scored 86 goals for the Cougars, the Division 1 South runner-up. She totaled 118 points this season, raising her career total to 333. 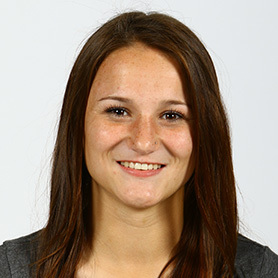 She garnered All-American honors for the second time. Belval had 37 goals and 32 assists this season. The Bay State League MVP finished her career with 151 points. Belval is a member of school leadership program and was a standout in soccer and ice hockey. The co-MVP of the Merrimack Valley Conference was a force at midfield, controlling 96 draws and collecting 84 ground balls. She recorded 84 points while leading the Indians to the Division 1 North final. 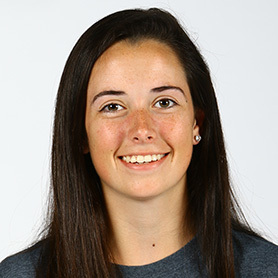 Cardarelli scored 37 goals and assisted on 39 others for the Colonials, while racking up 66 ground balls. 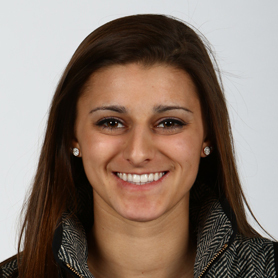 An All-Scholastic in field hockey and ice hockey, Cardarelli was named the Globe’s Athlete of the Year. 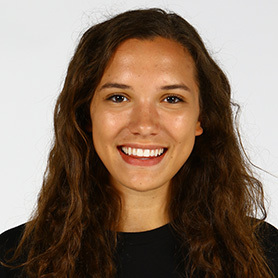 The co-MVP of the Merrimack Valley Conference had 70 goals and 39 assists in leading the Scarlet Knights to their second consecutive Division 1 North championship. Chittick will play lacrosse at UMass. Conry led the team in scoring with 70 goals and 93 assists. Conry is a three-time Bay State All-Star and is committed to play lacrosse at BU. 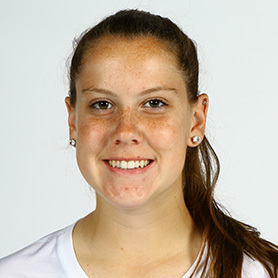 Conry plays field hockey and basketball and will captain the field hockey team in the fall. Cooper held opponents to 6.5 goals per game while saving 170 shots this season. 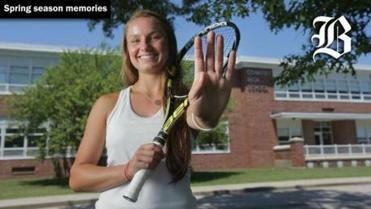 As a sophomore, she backstopped the Cougars to their only state title. Cooper, a member of the National Honor Society, will play lacrosse at Navy. The midfielder scored 60 goals and 82 points to go along with 111 draw controls, leading the Patriots to the Division 1 East title. Dudley was named a first-team All-American and is verbally committed to Stanford. The Hockomock League MVP recorded 63 goals and 86 points while controlling 69 draws for the Panthers, who made the Division 1 East semifinals. 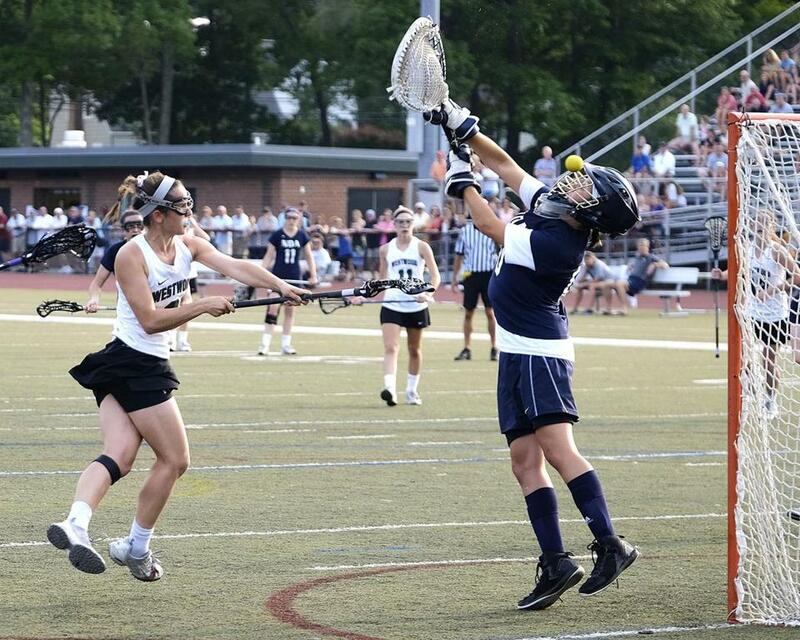 Jeffries finished her career with 200 points and will play lacrosse at UMass. The midfielder scored 64 goals and added 28 assists to wrap up her career with 306 points. A two-year captain for the Cougars, she cotrolled 58 draws this season. 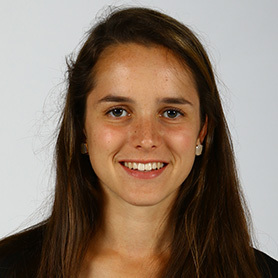 A 2014 academic All-American, she will play lacrosse at Harvard. McDonagh led the Rockets with 97 goals and 35 assists to finish her career with 356 points. She also controlled 98 draws while causing 39 turnovers. McDonagh also captained the Reading ice hockey team that won the state title. The UMass commit had 56 goals, 27 assists, and 67 ground balls this season. Meincke is also a Tri-Valley League All-Star in basketball and will captain the team next winter. She is a member of the National Honor Society. With 331 points through two seasons, Pinzone is already Waltham’s all-time leading scorer. She added 141 goals and a state-high 186 points this spring. Pinzone was also a DCL All-Star in cross-country and basketball. 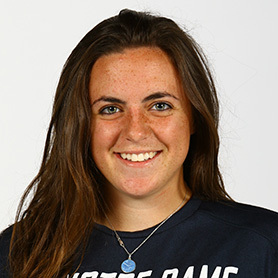 Reilly had 30 goals and 12 assists while collecting 25 ground balls. She was a Tri-Valley League All-Star and will captain the soccer team in the fall. The National Honor Society member is committed to Boston College for lacrosse. Walsh came on strong in the postseason, scoring 25 of Norwell’s 77 goals en route to a state title. Walsh was also a SSL All-Star in basketball and is a member of the National Honor Society. She will play lacrosse at Holy Cross. 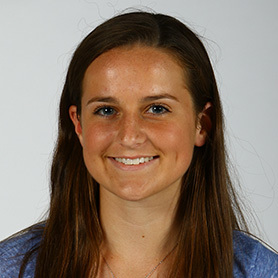 The Patriot League MVP scored 90 goals and assisted on 34 others. 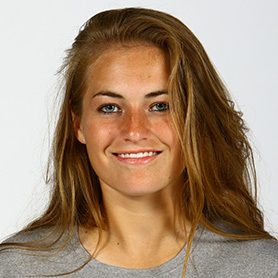 The midfielder is a member of the National Honor Society and plays soccer and ice hockey for the Dragons. In the summer she plays Mass Elite lacrosse. Martell led the Indians to their first Merrimack Valley title since 2004, finishing as the runner-up in the Division 1 North tournament. 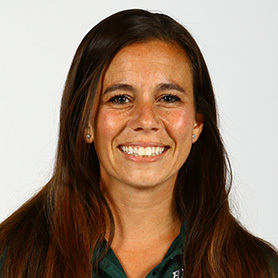 She credits assistant Brittany Whiteway for much of the team’s success. The 2015 Cape Ann League Coach of the Year led the Tigers to the Division 2 North crown, the first sectional title in school history. 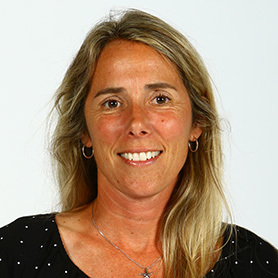 O’Connor is a graduate of Gordon College, where she helped start the women’s lacrosse program. 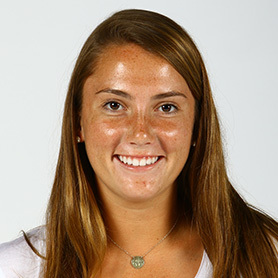 Bay State — Braintree: Ashley Russell. Dedham: Andrea Bradbury. Framingham: Molly Covarrubias, Kate Kelly, Caroline Polymeros, Kristin Wilder. Natick: Nicole Anselmo, Amanda Norchi, Caroline Polymeros. Needham: Katie Belval, Carly Colman, Sarah Conley, Kailey Conry, Alie Hickey, Audrey Walsh. Newton North: Eliza Bresler, Summer Dias, Nicole Quinn. Norwood: Valerie Quinlan, Kacie Smith. Walpole: Molly Lanahan, Melanie Weber. Wellesley: Caitlin Chicoski, Cecily Docktor, Sophie Vernon. Cape & Islands — Cape Cod Academy: JoJo Edmonds, Becky Nicholas. Nantucket: Megan Fales, Olivia Slade, Lizzie Thayer. Sturgis East: Laurenn Dedecko. Sturgis West: Sarah Walman. Cape Ann — Georgetown: Grace Ann Conte. Hamilton-Wenham: Phoebe Shaw. Ipswich: Joanna Perry, Eliza Statile, Ellie Swenson. Manchester Essex: Katie Furber. Masconomet: Meghan Collins, Grace Fahey, Molly Gillespie, Abby Reblin. Newburyport: Molly Kearney, Olivia Kearney. Pentucket: Erin Mikson, Sarah Wiles. Triton: Kaitlyn Muldowney, Megan Muldowney, Erin Savage. Catholic Central — Archbishop Williams: Kiera Dwyer, Mollie Manning, Mia Rioles. Arlington Catholic: Taylor Cavanaugh, Mikayala Cutler, Jess Piracini, Kirsten Tringale. Austin Prep: Caroline Benson, Tori Bruce, Lauren Joyce, Sarah Kluczick, Grace McCarthy, Annie Richards. Bishop Fenwick: Merry Harrington, Jackie Hart, Tori Hernandez, Nicole Muir, Emily Rocker. 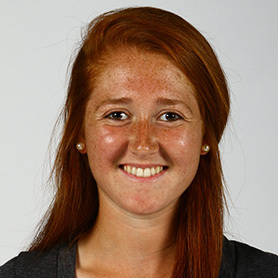 Cardinal Spellman: Maddie Russell. Lowell Catholic: Molly Cote, Taylor Patterson, Estelle Penta. 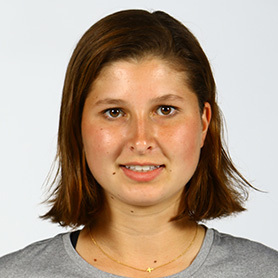 Marian: Annie Budra. Matignon: Jenn Buckley. St. Mary’s: Kate Cadigan, Maggie Flaherty. Dual County — Acton-Boxborough: Maggie Bettez, Leah Cardarelli, Emma Kearney, Julia Neyland. Bedford: Indigo FoxTree-McGrath, Caroline Parella. Boston Latin: Rowan Dinneen, Genevieve Dougherty. Cambridge: Rachel Harkavy, Katelin McCallum, Kristen O’Loughlin. Concord-Carlisle: Hannah Dudley, Conley Ernst, Lexi Goodhue, Johanna O’Neil, Brianna Stout. Lincoln-Sudbury: Katie DeFreitas, Emily Gorman, Courtney Quirk. Newton South: Jordan Briney, Katie Doran, Sonja Klumpp. Waltham: Olivia George, Casey Joyce, Alexis Labossiere, Taylor Pinzone. Wayland: Emily Barnard, Kaitlyn Haase, Maddy Schwartz. Westford: Haley Cogliano, Catherine Mahanna. Weston: Katrina Angelucci, Natalie Casey, Elizabeth Dennehy, Kelsey McGeough, Michaela O’Laughlin. Eastern Athletic — Bishop Feehan: Eliza Dietz, Caroline Flannery, Abigail Roberts, Amanda Semple, and Caroline Toomey. Greater Boston — Malden: Sabrina Barreto, Victoria Moore, Gabriella Silva. Medford: Brianna Burke, Ailish Fallon, Hannah Gallup, Nicole Mortell, Adrienne Porrazzo. 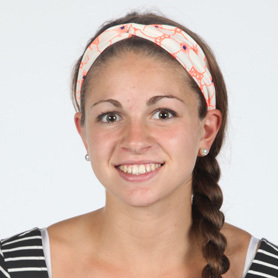 Hockomock — Attleboro: Kerri Beland. Canton: Mary McNeil. Foxborough: Siobhain Nolan, Mary Beth Sweeney, Kiersten Warner. Franklin: Nicole Ellin, Emily Jeffries, Julia Jette, Samantha Jones, Juianne Pisani. King Philip: Abbey Buchanan, Jen Lacroix, Maria Woodall. Mansfield: Caroline Maher. Milford: Olivia Overdahl. North Attleborough: Hana Caster, Brooke Ebert, Erin Holley. 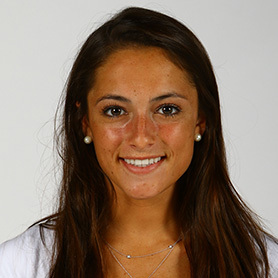 Oliver Ames: Megan Bosse. Sharon: Alex Rabb. Merrimack Valley — Andover: Veronica Alois, Caroline Curtin, Talia Dellatto, Jess Leone, Julia Monty. Billerica: Jaime Balboni, Amanda Burns, Paige Garabedian, Caroline Gillis, Macy Vercellini, Jessica Wetzonis. Central Catholic: Emily Frocione, Jenna Palmisano, Deanna Savary. Chelmsford: Rachel Bossi, Mary Lupoli, Julianne Sheehan. Dracut: Amanda Bakas, Cassidy Diaz, Courtney Langlais, Hayley White. Haverhill: Liz Brady, Alex Comeau, Sydney Demaris, Brooke Martel, Holly Pereira, Julia Rankin. Lowell: Stephanie Barr, Alexis Castellano, Sarah Cohan, Callie O’Neil. Methuen: Megan Bruneau, Nicole Hering, Aryanna Poirier. North Andover: Leah Chittick, Dominique Goodman, Lauren Hiller, Emma Johns, Abbie Karalis, Michelle Poirier. Tewksbury: Amanda Aylward, Amanda Brown, Kelly Golini, Carlye Slavin. Middlesex (Liberty) — Reading: Emma McDonagh. 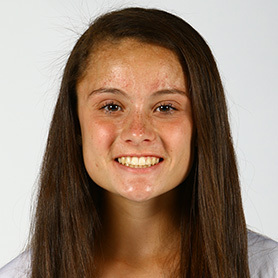 Northeastern — Beverly: Alicia Cecchini, Grace Otterbein. Danvers: Olivia Davis, Morgan Mscizs, Allie Zunick. Gloucester: Tess Destino. Marblehead: Hadley Carlton, Caroline Driscoll, Brittany Lydon, Lucie Poulin, Ellie Ronan. Peabody: Sarah Napolitano. Salem: Emily Coelho. Patriot — Duxbury: Riley Buonagurio, Jane Dudley, Stephanie Harvey, Tayler Kent, Jacqueline Sullivan, Charlotte Wahle, KC Williams. Hanover: Syndey Lambert, Molly McMahon, Marissa Nimeskern, Brielle Prouty, Chachie Smigliani. Hingham: Abby Landry, Abbie Lee, Abbi Ruggiero, Halle Sullivan, Kate Sullivan. North Quincy: Marguerite Belcher, Ciara Forde, Molly Minton. Pembroke: Erica Tinlin. Plymouth North: Sophia Cotone, Kendall Folan, Kate Leavitt. Plymouth South: Leah Cummins, Mackenzie Green, Allison Rogers. Quincy: Kerry Phelan. Scituate: Kori Garland, Maria Garman. South Shore — Abington: Erin Foley. Cohasset: Kyle Burke, Megan Fitzgerald, Taylor Frederick, Corey Golden, Elle Hansen. Hull: Grace Ryan. Mashpee: Christina Ball, Erica Caldwell, Jackie Lynch. Norwell: Riley Bergholtz, Catherine Connerty, Grace Connerty, Stephanie Croke, Chase Henriquez, Katherine King, Caroline Walsh. Tri-Valley — Dover-Sherborn: Maddie Shue, Alex White, Emma White. Hopkinton: Elise Chandler, Julia Macchi. Medfield: Grace Crowell, Haley Tschirch, Lauren Tschirch. Medway: Kaitlyn Lapham. Westwood: Haley Connaughton, Andrea Meincke, Jillian Reilly, Brooke Troy. 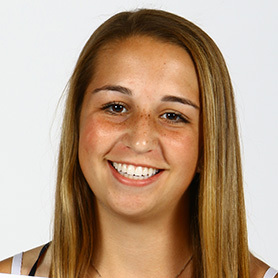 How we picked them: The All-Scholastic girls’ lacrosse team was selected by the school sports staff. Selection is limited to MIAA schools that compete in EMass leagues.